China Eastern has dropped the price of a few of their winter flights from Edmonton to Male, the capital of the Maldives down to between $765 and $805 CAD roundtrip including taxes. 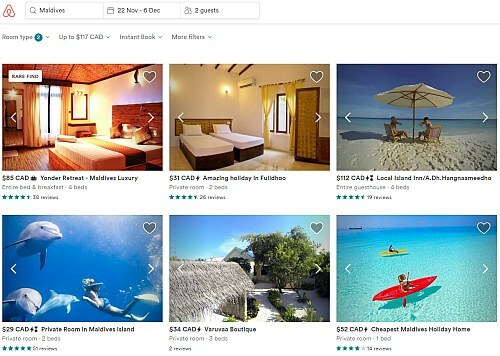 Just to give an idea, the typical best prices from Edmonton to The Maldives are usually somewhere around $1700 CAD roundtrip. The flights have 2 stops each way in Vancouver and Shanghai, China. The layovers in Shanghai are pretty long (7-8). The overall travel time is an average of around 30.5 hours each way. Although it should be noted that the fastest flights from Edmonton to the Maldives are around 27 hours. Yes, it's a *long* journey from Edmonton to the Maldives no matter who you fly with. 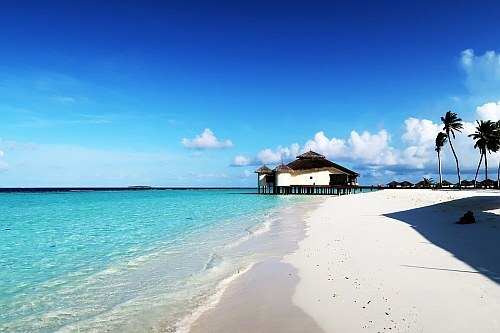 edmonton, yeg, flight deals, asia, china eastern airlines, south asia, male, the maldives and mle.